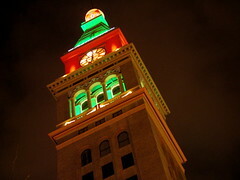 Loaded up some images from downtown Denver, Colorado from this past holiday season. See the city decorated with seasonal lighting! View the Daniels and Fisher Tower, the 16th Street Mall and Union Station all decked out in their holiday glamour! This is a test post from , a fancy photo sharing thing. 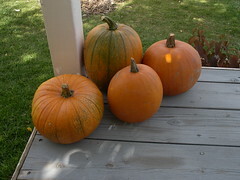 These are our 2008 pumpkins from the garden. These images I’ve initially posted are from the backyard of our Westminster, Colorado home. Check the entire collection here: Fall Color Images 2008.